The companies will focus on connecting people virtually to Walgreens stores. 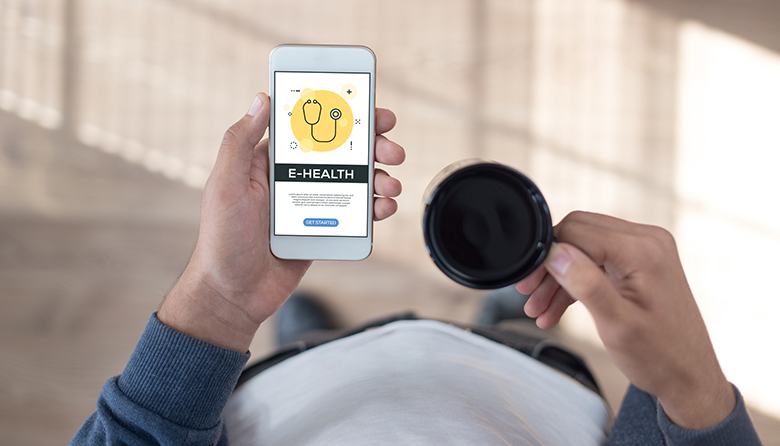 Microsoft Corp. and Walgreens Boots Alliance Inc. have established a strategic partnership to develop ways of delivering health care through digital devices. The seven-year agreement will begin as a pilot project in 12 Walgreens stores with “digital health corners,” which will feature the sale of health-care related hardware and devices. The companies will also explore creating joint innovation centers to research best practices. The agreement also calls for Redmond-based Microsoft to become Walgreens’ cloud provider. Microsoft’s deal comes on the heels of Amazon’s big splash into health care. The Seattle company – the world’s largest online retailer – last year partnered with Berkshire Hathaway and JPMorgan Chase to launch a health initiative and bought online pharmacy PillPack for $753 million, according to SEC filings. Financial details of the Microsoft-Walgreens agreement were not disclosed.